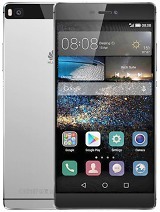 Huawei P8 Lite is a very good phone; I am also using the same. Capable of doing anything, if u consider getting yourself a smart phone IÂ’d also recommend this one. ItÂ’s best. 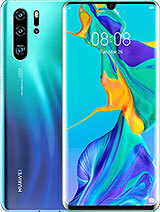 Lily, 15 Nov 2016I don't know which phone to buy I'm confuseBuy this one, its a very nice phone the only "bad" thing is battery life however its still worth it just buy a power bank of you need it . 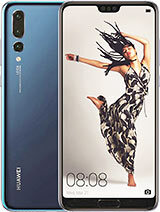 Lily, 15 Nov 2016I don't know which phone to buy I'm confuseThere are many other brands that have better or at least the same with Huawei P8lite. 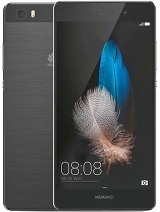 After I experience about Huawei P8lite, I reconsider to buy Huawei smartphones again, I use Xiaomi now. It is good. 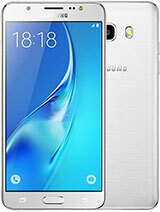 Please help whats better a P8lite or the Xperia E5? Emklot Emmanuel, 12 Nov 2016My p8lite has stoped reading the nano sim but reads the Sd card. What could be the problemMaybe hardware problem. Have you ask Huawei Service Center? 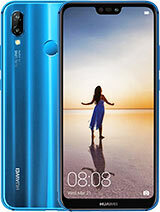 My p8lite has stoped reading the nano sim but reads the Sd card. AnonD-85608, 11 Nov 2016I have a problem with wifi on P8 lite. Build number is ALE-L21C150B565. 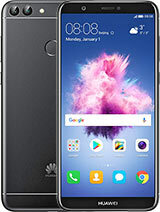 I found my wifi home... moreHuawei P8lite had defective problem on WiFI connection. Once you encountered this problem, your phone couldn't connect WiFi dan Bluetooth. 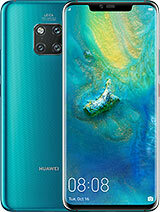 Solution is to bring it to Huawei Service Center. They would change motherboard and IC WiFi. Jio sim doesn't work in this mobile. 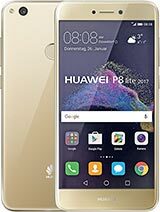 I have a problem with wifi on P8 lite. Build number is ALE-L21C150B565. I found my wifi home network but i can't connect on network " access denied network" . Do you have a solution for this problem. Is it software or hardware problem ? NikiDroid, 05 Nov 2016Better go to other brand. 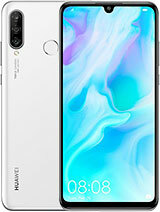 The Huawei P8 lite has several defective problem that people risk to... moreIt's a great phone despite negative comments I have the phone six months now and I have no problems. When I bought the phone it was using android 5.0 and I easily rooted the phone using kingroot, didn't even unlocked bootloader however I've recently upgraded to 6.0 marshmallow and I've lost the root access with the update. Now I'm having difficulty rooting again, besides that I've realized otg doesn't work, but it's possible after gaining root access. 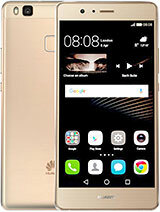 No much I could tell about Huawei P8lite again, just update the status. Yesterday teh GPS was also malfunction, opened Google Maps, set pin circle the location at time, it false, GPS not working. 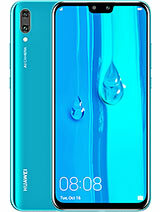 So, I would not recommend any Huawei smartphone again.